Police are investigating a shooting without finding a gunman or a gunshot victim. 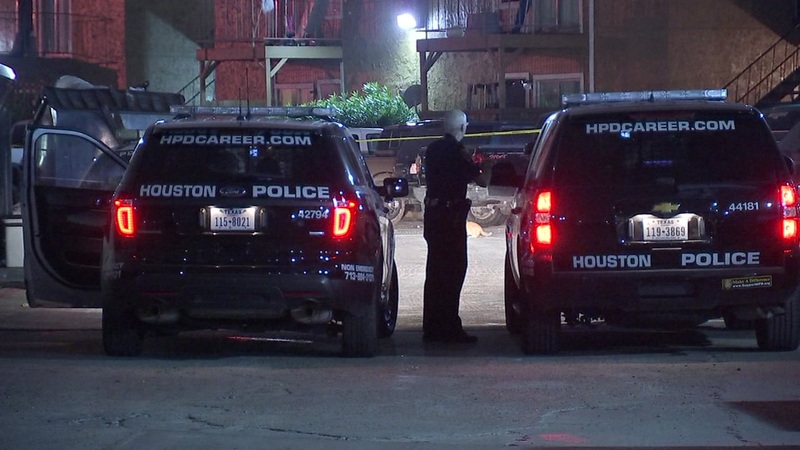 HOUSTON (KTRK) -- Police say a shooter and their victim both ran after a violent fight in southwest Houston. An altercation broke out around 11pm at the Mar Del Sol apartments on Woodfair Drive and Duchamp Drive. Investigators say at some point during the scuffle, someone pulled out a gun and shot the other person. Houston police say an eyewitness told officers both the gunman and the gunshot victim fled the scene before their arrival. Police are now checking area hospitals for that victim. The shooting is under investigation.